Packard Sequencers are a quality product at a reasonable price. Sequencers are used primarily for controlling the fan when operating the heat during the cooler seasons. 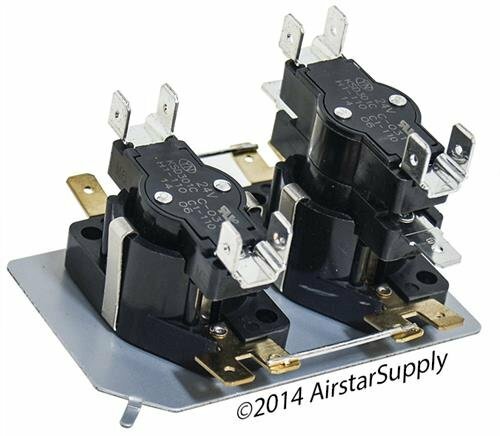 If you are not sure if this is the correct part for your application , please contact us at Airstar Supply for assistance.